Food and drink at The Dicken's Inn St. Katherine's Docks. Mar-Oct: Sun-Mon 1000-1700, Tue-Sat 0900-1700. Closed: 24-26 Dec and 1 Jan.
Closed 25 Dec. Open times over the Christmas period may vary. Apr-Oct, Mon-Fri 0930-1545, Sat 0930-1345. Opening Times: 26 July-24 September 2006 0945-1800 (last admission 15.45). Timed tickets with admission every 15 minutes throughout the day. -agentpath:"C:\Program Files\YourKit Java Profiler 5.1.1\bin\win32\yjpagent"
Stay on A3 for about 15 minutes, until you see signs for the A298 towards Wimbledon/Merton Park. 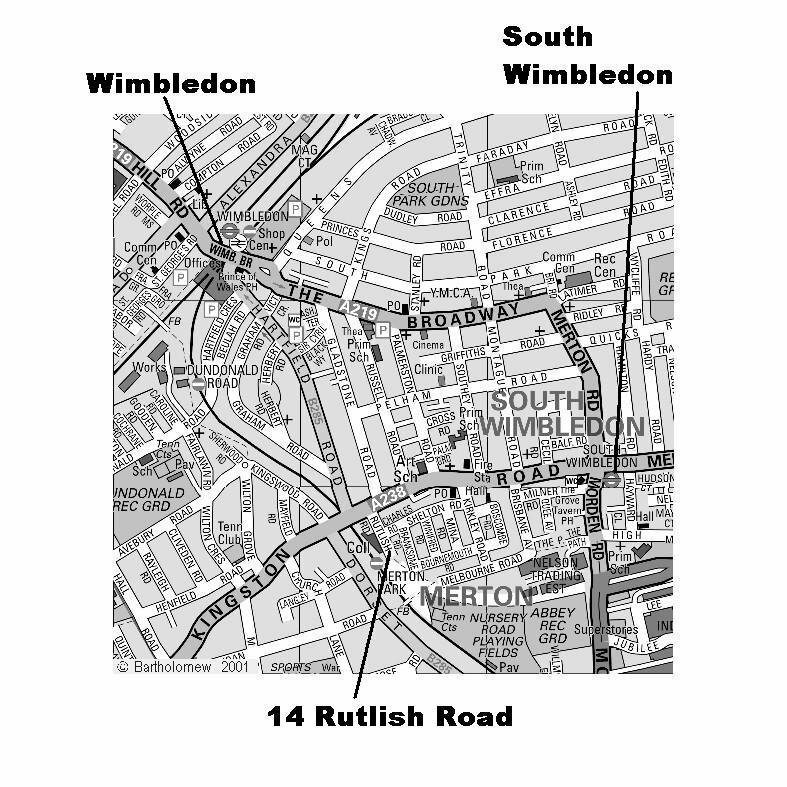 You will be going towards Merton Park. 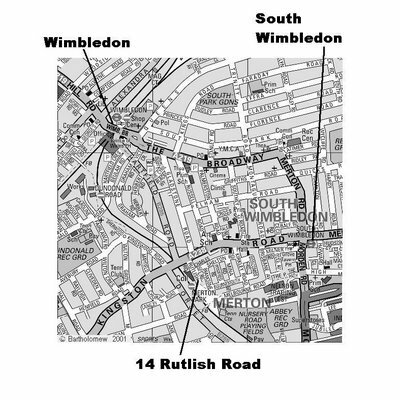 After 5-10 minutes, you will pass Wimbledon Chase station on your left, while going under a bridge, then a few minutes later, the Nelson Hospital on your right. After a further few minutes, you will go over some traffic lights which cross a tram line, on your right will be a large cream coloured pub called the White Hart. Turn right here onto Rutlish Road and down to the end of the street. Here is a modified version of the LDIF to VCARD script by Scott Barninger at http://www.barninger.com/ldif_to_vcard/. The title says it all, lets see if I ever get to post another entry again!